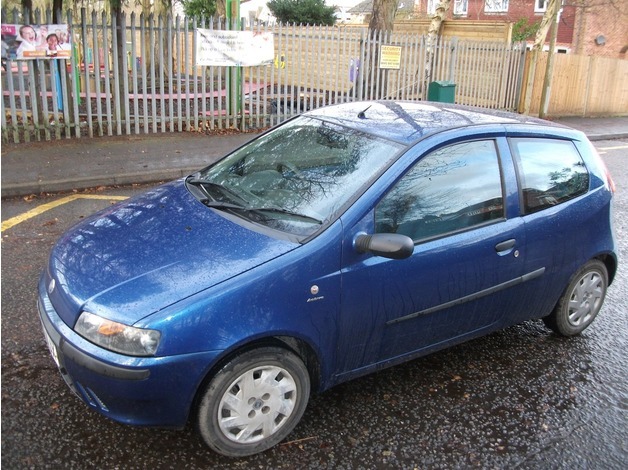 fiat punto active 2002 1200cc 57k miles mot november 2016 starts & drives fine. 3 door hatchback 5 speed manual petrol. power steering c/locking e/windows city steer airbags stereo height adjust seat immobaliser. 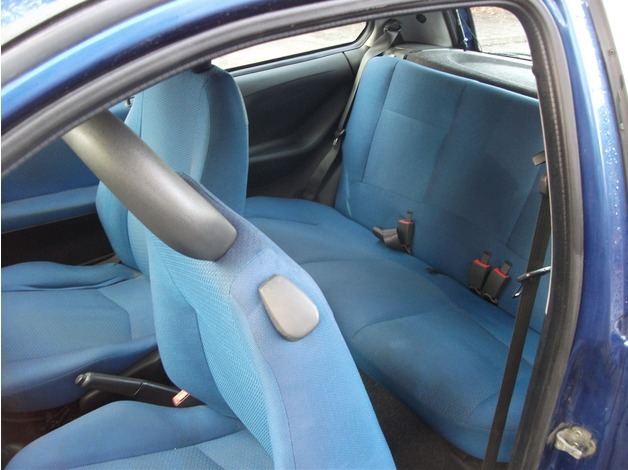 nice clean interior free from rips stains burns & pet hairs. bright shiny paintwork in very presentable condition. very very economical one of the cheaper ones to insure. ideal learner/1st car or reliable runaround. punto is available for all viewings/test drives. please phone for more information.